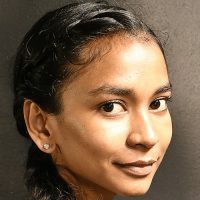 The Japanese Government is providing scholarships to civil servants through the Pacific-Leads program to strengthen and promote stronger relations with Fiji. The Japanese Ambassador to Fiji Masahiro Omura says the Pacific-Leads program enables young government officials to study in Japan. Ambassador Omura says under this program the recipients are able to undertake master’s degree programs. 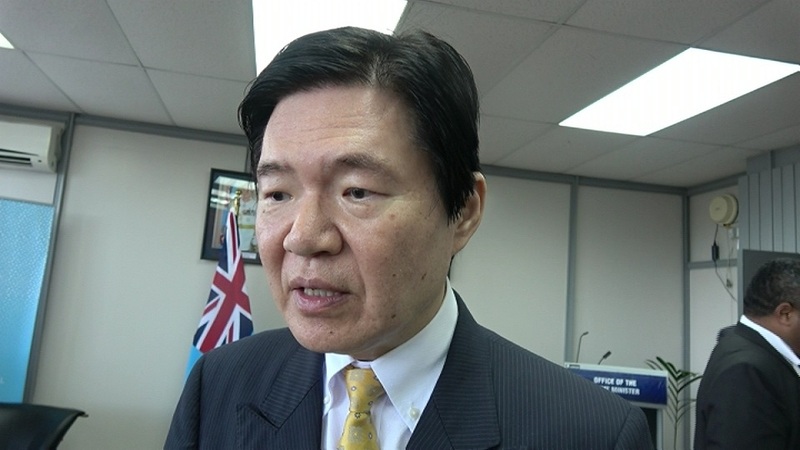 Ambassador Omura says the deadline for Fijian applications is in April.